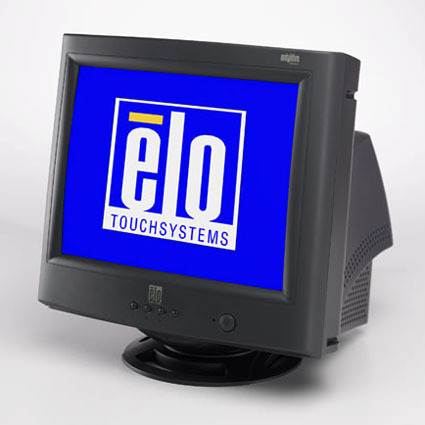 The Elo 1725C Touch Screen Monitor features a 17 display capable of a 1280 x 1024 resolution, providing you with the screen space to complete your tasks efficiently. Featuring the Intellitouch touch screen driver system, the Elo 1725C´s accuracy increases ease of use for your employees´ needs. Every Touch Monitor is protected by Antireflective surface treatment.